“Cinnamon has been part of our diets for thousands of years, and people generally enjoy it,” said Jun Wu, Research Assistant Professor at the University of Michigan. “So if it can help protect against obesity, too, it may offer an approach to metabolic health that is easier for patients to adhere to,” Wu said. An increase in Ucp1 and Fgf21 — important metabolic regulatory proteins involved in thermogenesis — was also observed, the researchers said. Adipocytes normally store energy in the form of lipids, which could then be used by the body in times of scarcity or in cold temperatures, to induce adipocytes to convert stored energy into heat — a process used by our distant ancestors, who had much less access to high-fat foods and thus a much greater need to store fat. However, with the rising obesity epidemic, researchers have been looking for ways to prompt fat cells to activate thermogenesis, turning those fat-burning processes back on. “Cinnamaldehyde may offer one such activation method,” Wu said. Cold Hands and Wet Feet May Be a Symptom for Disease. I am already using it, with fabulous results. After drinking Sri Lankan cinnamon tea for two months my blood sugar readings that were out of control at 7-10, came down dramatically to 4 and 5 and have remained so for several months now. Before the cinnamon tea treatment I had not gotten a 4 in over 10 years! Take that, diabetes! Note that I used the genuine Sri Lankan cinnamon, which is not the stuff you usually get in the grocery. Sri Lankan cinnamon is multilayered, soft and spongy, and a darker brown than the inferior cassia cinnamon, which is a single layer, lighter brown and very hard. Don’t touch that cassia! Any idea how much of this is to be consumed on a daily basis, and in what form, for it to have measurable good effects on the human body? Also it seems there are two varieties of cinnamon of which one is less desirable but cheaper. Yes. Often, when Cinnamon is recommended, the difference between cassia- and ceylon cinnamon is not being mentioned. I guess, that in many poorer countrys, cassia cinnamon is what you usually find in shops because of its lower price. I have read, that the high amout of cumarin in cassia cinnamon can be cancer provoking and do other harm to our bodies. I know people who prefer cassia cinnamon, due to its more intense taste ( its actually the cumarin what makes it so tasty). 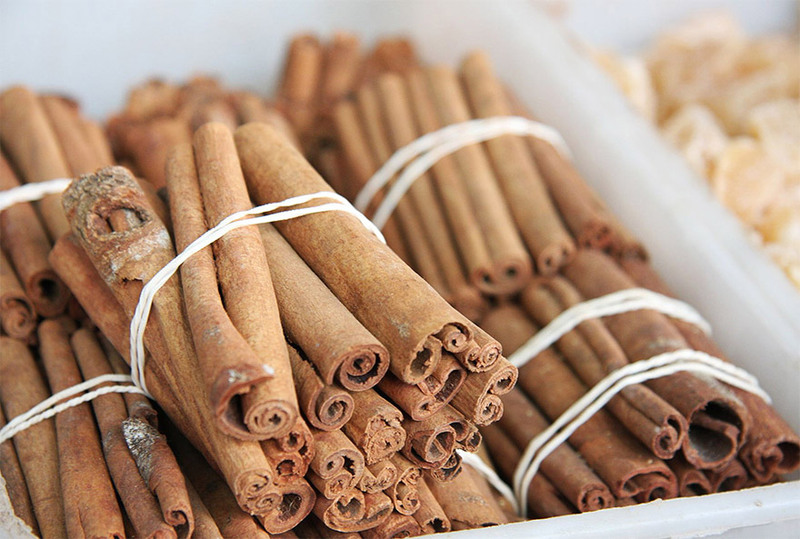 Often Cinnamon is not properly labeled when sold, but your nose should be able to sense the difference. If you buy cinnamon in sticks, its easier, because the ceylon cinnamon has, as already mentioned, many thin layers and is soft. The ceylon cinnamon taste and smell are more fine and gentle then cassia c.
Cassia cinnamon may also have amazing Healing properties, but I guess, the cinnamon mentioned in ayurveda is always ceylon cinnamon. The picture above looks like cassia cinnamon. What do you think? But is cinnamaldehyde induced thermogenesis better than exercise ? Be careful. A substance from a plant, mentioned in a study without proof of time, is not a proof nor a remedy. The best thing to loose fat is first to control intake, quantity, quality and freshness of food. The second thing is exercise, walking, working hard, gymnastics, etc. 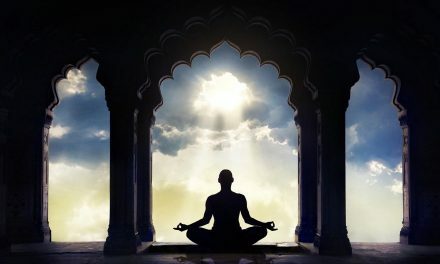 The third is medical ways like fasting, steam, meditation. Never use modern a stomach ring to control the flow and size of stomach. Also, understand your genetics and the effects of age and bad habits. 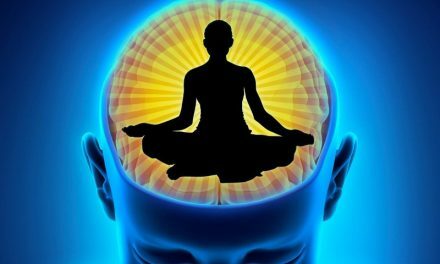 Doing all theses simple things will reduce your weight and anxiety.